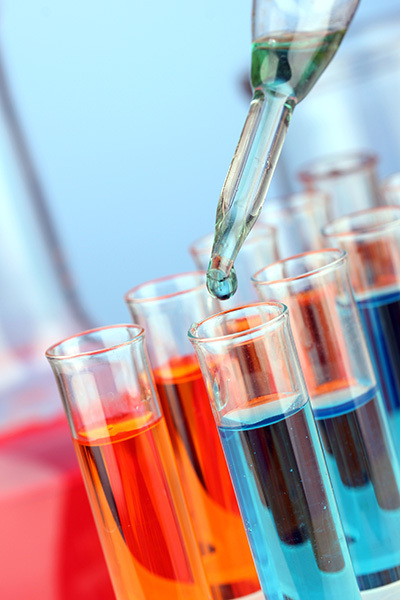 Today, chemical manufacturers have a changing set of needs to remain competitive. Specialized custom manufacturing results in increased recipe management needs. Regulatory agencies require increased data and record keeping. Reduced time to market with new products requires more flexibility in control system capabilities. McEnery Automation provides expertise in the Chemical and Pharmaceutical Industries by delivering software solutions which help these clients to meet their changing business needs. Our ability to design and implement solutions gives our clients a powerful tool in managing their enterprise from the plant floor all the way to the top. Below are case studies detailing the solutions we've recently provided to our clients in the chemical and pharmaceutical industries.